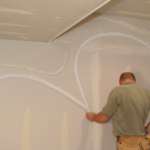 Trim-Tex have released a new and exciting solution based plastering bead. 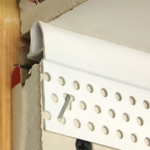 Wall Mounted Deflection Bead (72-9220) prevents inside corner cracking when installed against a ceiling or concrete deck that may be subject to structural movement. 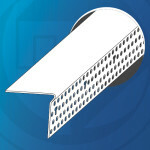 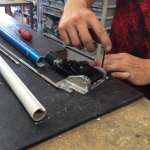 The flexible gasket expands and compresses providing up to 10mm total deflection. 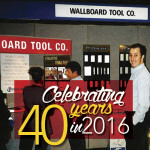 Over the last 12 months both Tapepro Mud Boxes have had not only a facelift but also a slew of new features added to them. 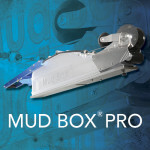 If you’re not familiar with what’s happened to the Mud Box Original or Mud Box Pro click through below to read more. 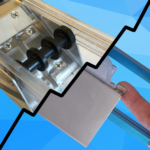 We have lift off! 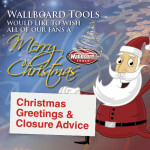 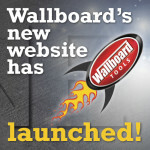 Welcome to the new Wallboard Tools website.